Over the recent times, the powerful technologies like Node JS development services have significantly revolutionized the future of web development and app development. What makes Node JS the “Go-To” technology for modern business? In this fast-paced world, going digital is necessary for every business. Today, there are numerous companies out there which leveraging technologies to enhance their transactions and in a race to automate every business process. Each organization hires the best Node JS development company which create website with Node js and also ensure to provide robust backend, attractive user-experience, security, and appealing web designs to lure users. Every day a new technology is being introduced in the world of technology and used to fulfill the predefined goals of the seamless digital transformation of business. With an aim to provide efficiency and scalability in software development, Node JS development emphasizes modern trends and concepts to build top-rated applications. Whether you want to build a gaming app, entertainment app, chat engines, social media app, or real-time app, Node JS has gained immense popularity in all. Why Node JS is Extremely Popular Among World’s Giant Tech Organizations? 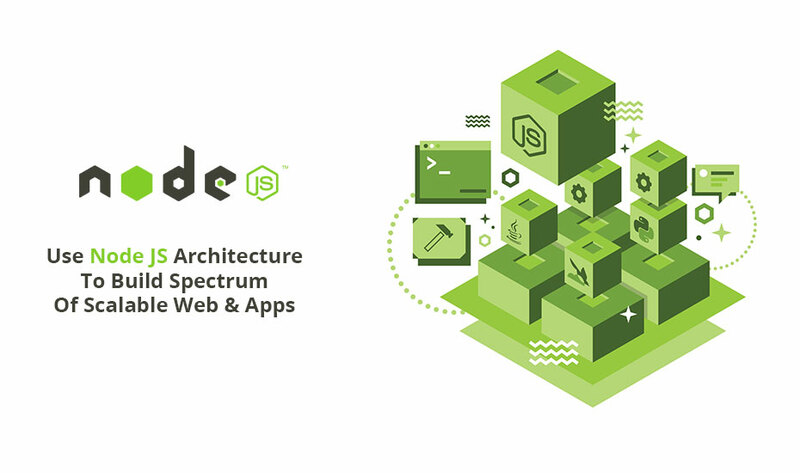 World’s Giant IT companies like Walmart, PayPal, Netflix, LinkedIn all have embraced Node JS and the reason behind this is- the framework is high-performing, fast suite, easy code, real-time web apps, secure, community friendly, and affordable. If we talk about Node JS’s performance, it is becoming the optimum choice to create a scalable and advanced application and website development. What are the reasons behind the popularity of Node JS? Earlier the legacy systems are tough to maintain as there are many updates and modification tools. With Node JS development services the maintenance part is comparatively easy than earlier. Developing new services, functions, and maintenance the old one has become an hassle-free task. To put it all together, create website with Node JS surely change the development aspects with its robust features and architecture. If you want to develop cutting-edge solutions and scalable, real-time apps Node JS is a number one choice for both.